Hindu Buddhist Magnet. Round . 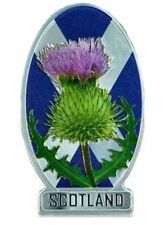 Scottish Saltire & Thistle Fridge Magnet. Featuring a classic Scottish Thistle on a Saltire Background. Check out our other Scottish Souvenirs. Foil Stamped. Liverpool Yellow Submarine Fridge Magnet. Size: 8cm x 5cm approx. Check out our other UK/GB Souvenirs. Small Best of British Red London Bus Fridge Magnet. Size: 4.5cm x 2.5cm x 1.5 Approx. Rest of the World We are always here to help you. USA/Canada/Australia/New Zealand. Painted Metal Galvanized Rusty Flower Lily Rose Sunflower Magnet Kitchen Farm 4"
Our high quality refrigerator magnets make a great item for refrigerator doors, tool boxes. We are Phil and Diana from Idaho and we love fridge magnets! Diana & Phil's Emporium Refrigerator Magnets. Green Tara Buddhist Magnet. Round . 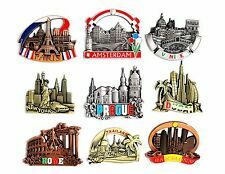 High quality fridge magnet, a slim plastic magnet with a glossy printed design. Fridge Magnet. Perfect for your fridge, radiator, tool box, or anything that holds a magnet! A set of round cornered fidge magnets . 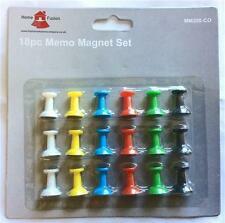 Set of 8 large fridge magnets-. 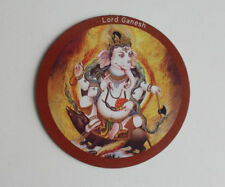 High quality fridge magnet, a slim plastic magnet with a glossy printed design. Fridge Magnet. 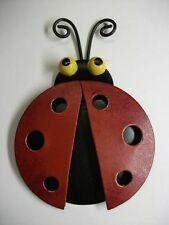 Perfect for your fridge, radiator, tool box, or anything that holds a magnet! At 5.7cm square, they are ideal for collecting your favourite styles without cluttering up your fridge too quickly. Kalachakra Buddhist Magnet. Round . 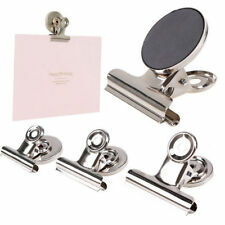 Set of 4 Circular Superman Magnets (2x2). I also have the Batman magnets see them here Weighing 10g each they will fit to even smaller surfaces. This will be done asap but within 24 hours. This is because when occasionally there has been a problem I have always tried to sort it out! A set of eight 8 fun fridge magnets with ice lolly. Make your fridge, washing machine etc…. Manjushree Buddhist Magnet. Round . Guru Rinpoche Buddhist Magnet. Round . Square magnet with your photo or logo. 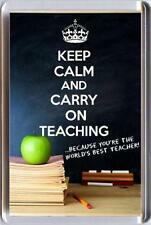 This 3" x 3" square refrigerator magnet is made made of vinyl. 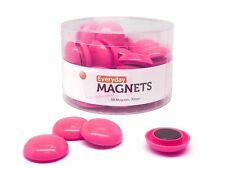 The magnet is suited for indoor use. Test your surface to ensure it is magnetic before purchasing. 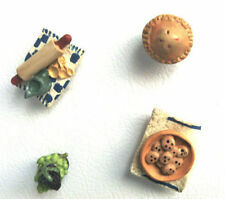 OUR FRIDGE MAGNET SETS ARE GREAT FOR. - A PRESENT FOR YOUR FRIDGE FROM YOU -. 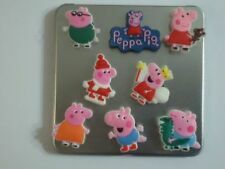 Want a personalised fridge magnet?. 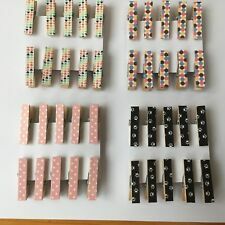 These are made with really strong magnets so they can actually be useful! Lovingly made by hand here in the UK.